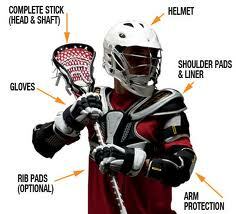 US Lacrosse publishes a detailed equipment fitting guide which is an excellent resource for new parents and players. ​** Goggle safety rules have been revised this offseason. Please note that beginning January 1, 2017, only the newer standard, ASTM 3077, is regarded as legal for play and all eyewear equipment will have to meet this standard. Check out the US Lacrosse website for a list of approved eyewear. *** The use of protective headgear for girls is now allowed. Use of this equipment is optional for 2017. 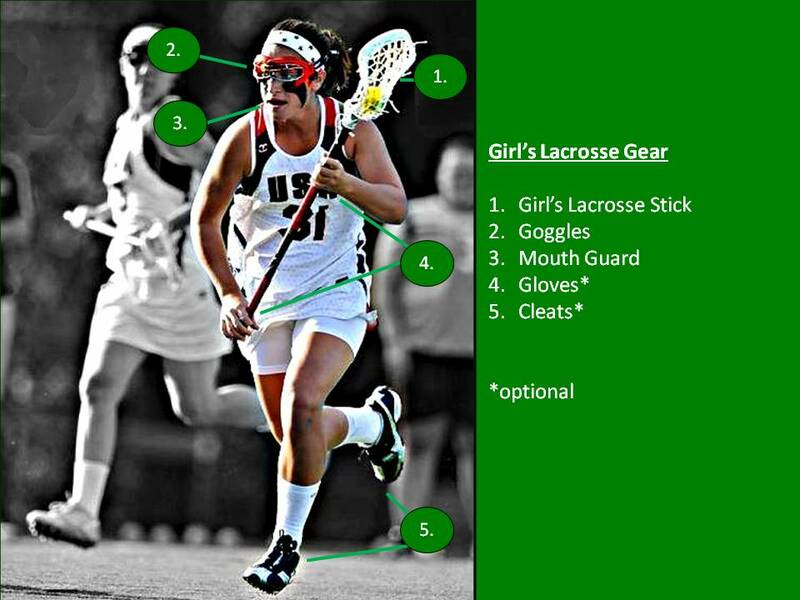 For more, check out the US Lacrosse website for legal women's headgear. Some equipment can be rented from AYL for a modest fee. Sportstop.com - A website based in New Hampshire with excellent prices and with quick delivery.